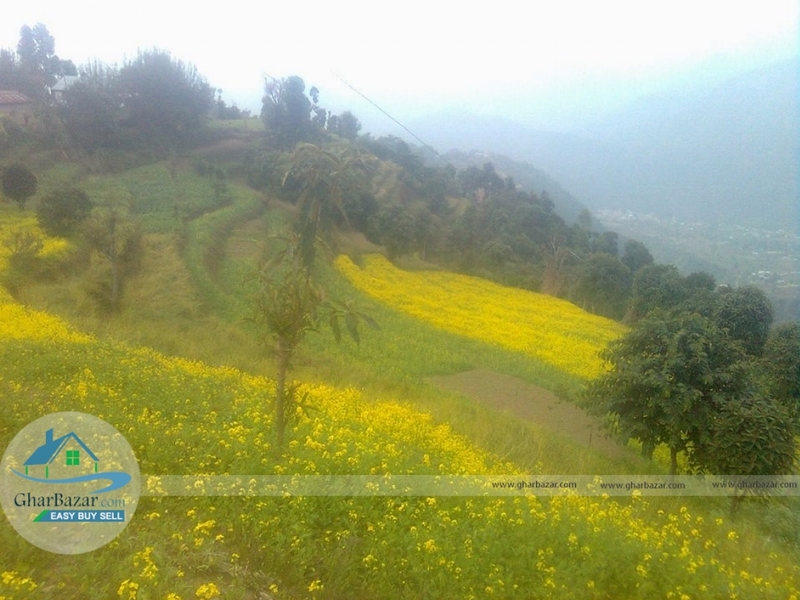 The land is located at Bhimphedi, Makwanpur. 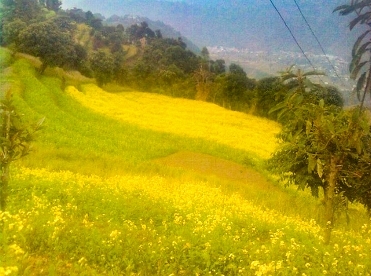 It is 500 meter from main road. 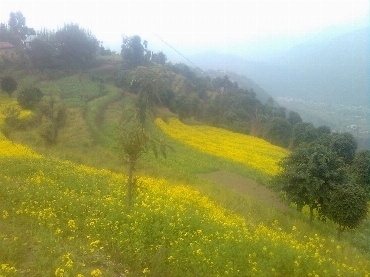 The land area is 10 ropani. It can be exchange from other land also. The property price is 2 lakh 50 thousand per ropani.